LONDON: One of the leading figures in the UK charity sector has been honoured by the University of Salford. 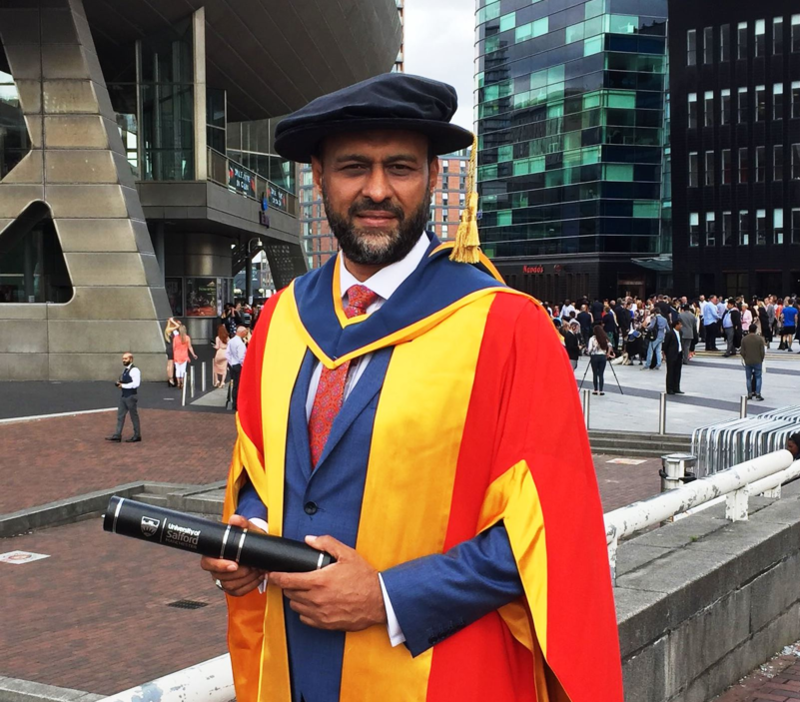 Javed Khan, Chief Executive of children’s charity Barnardo’s, received an honorary doctorate in Business Administration at a ceremony at the Lowry, MediaCityUK. 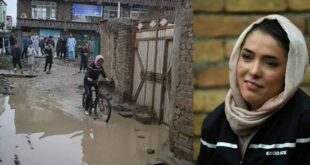 At Barnardo’s, Mr Khan leads a staff team of over 8,000, with 23,000 volunteers, making it the UK’s largest national children’s charity. Last year the charity helped transform the lives of more than 301,000 of the UK’s most vulnerable children, young people, parents and carers. As a British Pakistani, he is the first non-white CEO in Barnardo’s 150 year history. After gaining a BSc degree in Mathematics from the University of Salford in the 1980s he began his career as a teacher in the West Midlands, and then made rapid progress through the education sector holding posts of Head of Mathematics, Assistant Principal in a large further education college, through to Director of Education in local government. 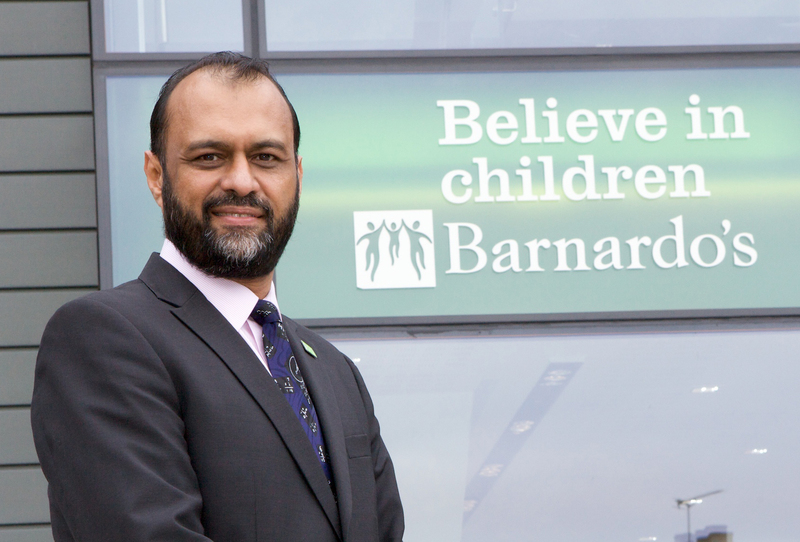 Honorary graduate and Salford alumni Javed Khan was the first in his family to go to university, and is now the CEO of @barnardos.